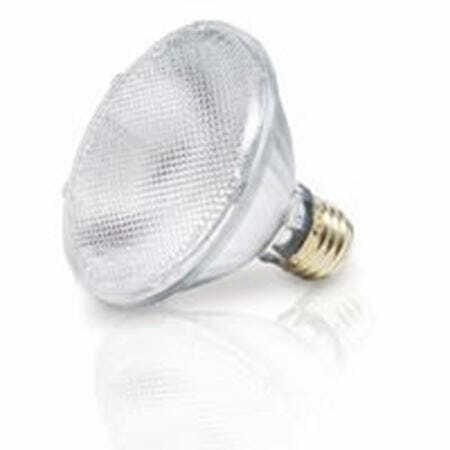 PAR halogen lamps from MEBULBS™ are a beautiful, efficient lighting solution for many indoor and outdoor spaces. Parabolic aluminized reflector bulbs have a precise beam spread that lets you direct light exactly where you want it, either as a diffused spotlight or a focused spotlight. The brightness and high color temperatures of these lights give them a superior optical quality that can be used for emergency lighting, retail display lighting, track lighting, can lighting, theater lighting and much more. 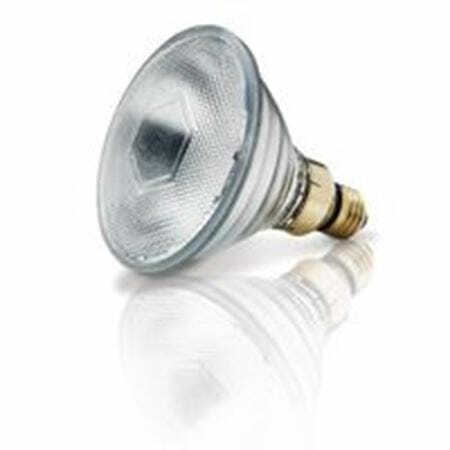 In addition, the actual PAR bulbs are hard for people to see because they sit high in the fixture, improving overall aesthetics and reducing glare. We carry a wide selection of halogen PAR spotlights and PAR floodlights in multiple sizes, wattages and beam angles that are engineered for bright, meticulous industrial-quality lighting. 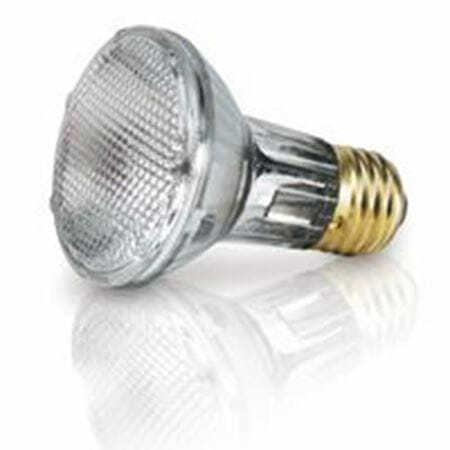 Many incandescent PAR lamps have a life span as short as two months and lose up to 50 percent of their lumen output during that time. Our PAR20, PAR30 and PAR30 halogen bulbs have a Xtrabrite™-IX™ capsule and burner that doubles their output per watt in a dazzling white light while maintaining 98 percent output. And five-star PARs with Xtreme Duty™ construction are guaranteed for at least 12 months of use, meaning five fewer replacements and light orders. 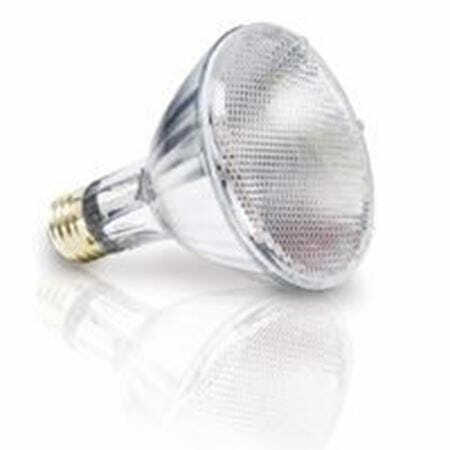 MEBULBS Multi-Watt™ dimmable halogen PARs use up to 64 percent less energy than incandescent PARs. Not only will your lighting bill be lower, but they’ll also generate 64 percent less heat, so you don’t have to spend as much on-air conditioning to keep rooms comfortable. 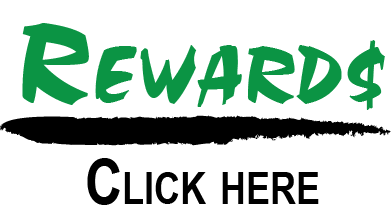 In fact, some of our higher-wattage PARs will pay for themselves in cost savings! You can use them outside in almost any weather because the bulbs are protected by a rugged Pyrex shell. These sturdy, corrosion-resistant lamps are backed by the knowledge of our engineers and support team who are read to help you find the right beam spread for your needs.